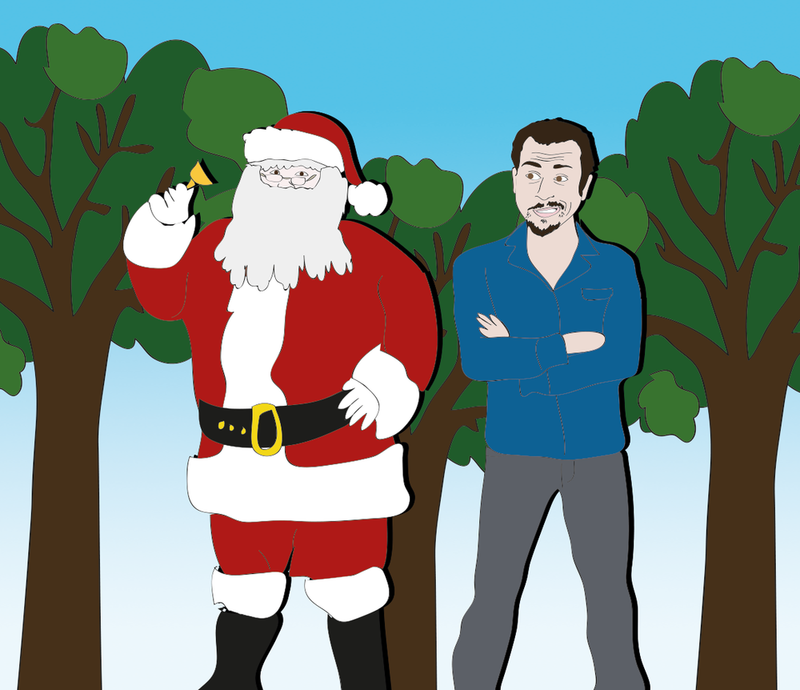 Attention all malls: Sal would like you to bring back Santa with trees. Yep, this is what he's concerned about. Well, that and getting rid of all the homeless people.